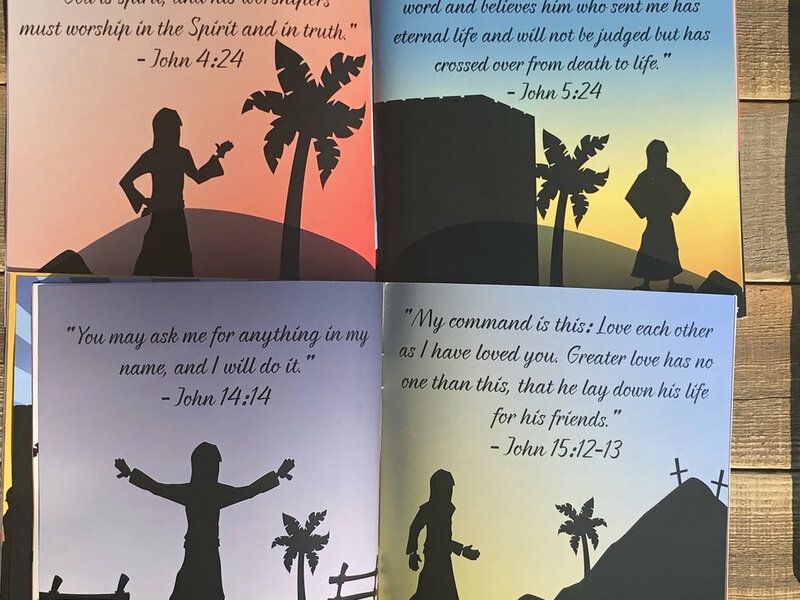 This past summer, we celebrated “Savior Silhouettes” a special series of artwork created by our own Anthony Hunter! Anthony combined his art with God’s Word, which we then celebrated through a special sermon series. Now this art can be yours through a special book that Anthony has printed. The purchase price is $15 and 100% of the proceeds go to support our Youth Discipleship ministry, who seek to attend the National Youth Gathering in July of 2019! More importantly, these books are tremendous gifts to give! Each page shares powerful moments from the Gospel of John through both picture and word. Plan to purchase yours and the copies you will give to others this Sunday!